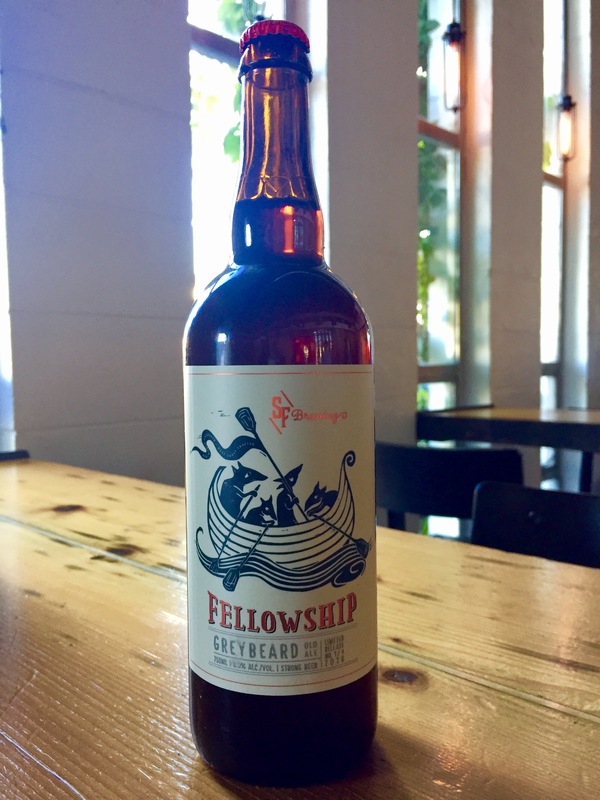 Our first every Fellowship release, Greybeard is a very special barrel-aged stock old ale conditioned with two different Brettanomyces yeast strains. A style not widely known in this part of the world, it’s origins date back several hundred years to Burton-on-Trent, England’s most famous brewing region. With a complex malty foundation and distinct Brett aroma and flavour it deserves to be drunk a little warmer than fridge temperature so take it out for an hour before you open it.